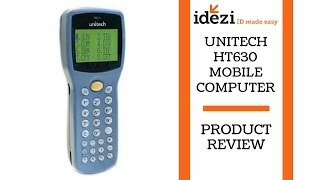 The HT630 rugged and compact portable mobile computer is a newcomer with an impressive pedigree. 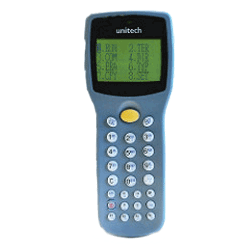 It is the latest in Unitech’s family of successful entry to mid-level portable data terminals. The HT630 replaces the highly successful PT630 which currently has over 100,000 users across the supply chain, retail and field service markets. Operating Power: With the JobGen Plus programming tool, 8.5MB of RAM, and a fast 80MHz processor, the HT630 can deliver powerful applications with minimal training or IT knowledge. Its optional docking station offers Ethernet, modem and RS232 connectivity. Capable of Scanning: It has an integrated laser or CCD barcode scanner supports all common 1D barcode symbologies. While the HT630 offers many enhancements over its predecessor, it is fully backwards compatible and shares all the same accessories. Users can implement the latest technology to work in parallel with their existing devices without the need for an expensive swap out of legacy equipment.